One writer's journey to see her work in the hands of her readers. 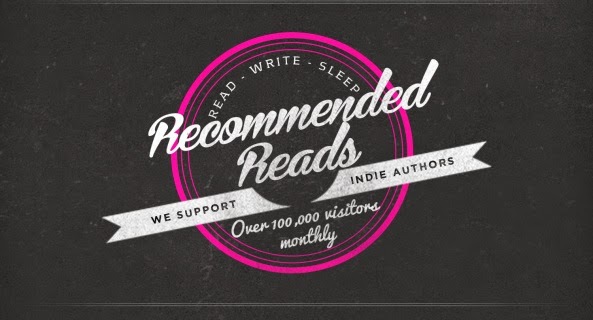 I write romance (Paranormal) and Fantasy. 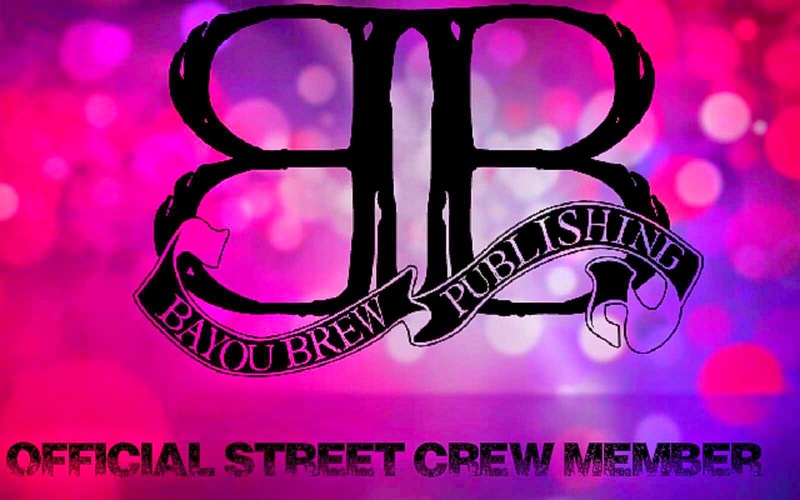 Join the YA Street Team! Join the Adult Street Team! Thank you for stopping by "From Here to There...A Writer's Journey" to see my books in my readers' hands. I'm Casse NaRome, the writer. Here I will blog about my progress on my manuscripts and my novels that already available. I will also blog on the things that I find interesting and hilarious because I think you might too. I hope you stick around for the ride and share this Journey with me. Love, Casse xoxo! ...as is the love of your first finished book. I love my first MS, it still gives me chills when I read the story. Sadly, as it is now it is crap. I need a lot of revising but once I am done I am going to put it up on Smashwords. Why because I love the story but no publisher/editor/agent will ever touch it. I still want readers to have the chance to see the world I built that ALL my angel stories take place in. Also, Dhylaka the heroine in Born Through Desecration plays a major role in Mayne's story. Until I get BTD all fixed up and pretty for you, here is a rough peek at why I love Dhylaka and Dartainian and that other evil character in the story. Oh I also should warn BTD is not a romance, though a lot of it goes on in it. It also involves what I call a love polygon so convoluted it is insane. Keep in mind I started BTD when I was 18 or 19 which was *ahem* 10 years ago. A frightening thought crossed my mind and fled; the same thought crossed Father’s mind and lingered, I could see it in his eyes. Maybe Lucifer and I were, in fact, as he feared alike. I set out for the forest that night after father returned home, and I would enter Shol in the afternoon after a morning camp-out outside. As I walked through the dense trees, I saw a pitch-black dark out in the edge of the woods. I knew that had to be Shol. My heartbeat quickened as fear crept into my body. It was a fear I had never felt before. It was a fear in my soul, or was it for my soul? When I enter Shol, I had to be completely aware. I would not survive with my guard down. I settled down and set up camp about half a mile away. I knew I couldn’t take Lucifer by surprise so I had to be smart about my approach. Unable to rest I watched the sun climb higher in the sky and I knew it was time. As I approached the treed entrance into the deep dark, something moved and caught my eye. I turned quickly and saw an angel. Catching it’s eye it spoke to me. I walked over to him boldly knowing if I showed any of the fear I felt I’d be eaten alive. “Come with me.” He placed a hand on my back and I allowed the contact. I did not move away from it or fight it knowing that he’d think I was weak if I did. The touch was forceful yet gentle which surprised me. He led me deeper into the darkness, and as dark as it was it seemed to get darker and darker the further we walked in. “Wait here I’ll talk to Lucifer.” He spoke abruptly stopping me. He disappeared into an even darker room and I couldn’t see past the dense black. I could barely even see inches away from my face. I felt powerless and blind. I felt extremely vulnerable and my mind toyed with the idea that this was a hugely stupid mistake, to enter Shol. I fought back my panic not allowing myself to show any fear. A few minutes later, the angel emerged from the back. “Come.” He ordered with a single word. I did not allow myself to hesitate, that would have shown weakness and I could not afford any of that now, not in front of creatures such as these. I followed the fallen angel into the room he had emerged from. Again, the angel stopped in front of me. The angel growled a laugh as did someone I still could not see. The one the angel referred to as Lucifer. More laughter from the two before the first angel spoke. I could hear the smile in his voice. I sighed, men. The figure rose and approached me. The figure was massive almost Archangel Michael’s size. As he stepped closer, I saw golden hair so shiny it shone like the sun in the afternoon sky. So bright, it looked out of place here. His eyes were hazel. I could see him as if someone turned on a lamp. His skin was deeply tanned, which seemed even more out of place considering the gloom he kept his palace enshrined with. Lucifer looked to the angel he called Dartainian. They looked at me questioning, I could see them asking themselves who is this woman who dared to cancel an order from Lucifer, who could erase an order from Lucifer? I tossed Lucifer the small box. I heard a soft sound as he caught it without fumble. Dartainian smiled and teased. The two were friends, I assumed. Dartainian held no fear of Lucifer, and spoke freely as a friend might. Or as close as friendship could be in a place like this and between creatures such as them. I nodded. “Yes, I kind of feel bad but, he gave me cause for my hate of him to overcome my morality.” A lie. I did not feel bad. However, a part of me knew that I should and a part of me could not bear to admit that I did not feel bad to these Angels. I did not want to lose my humanity in the face of them. Dartainian turned to go, before he did, he gave me a heart-stopping smile. He was gorgeous in a dark, deadly way. Lucifer placed a hand on my knee. It sent a tingle up my body and I fought to catch my breath. I fought his touch mentally but that fight never reached the exterior of my body. Lucifer stood up, found a chair and sat. I could tell that all his movements and actions were measured, no matter how natural they seemed to come off as; they were perfectly choreographed. Lucifer came in front of me. “Calm down Dhylaka, sit. I will explain, I will.” His face was warm and his eyes felt as if they were holding me. I wanted to leave and I knew I should; I had to leave, I needed to leave; I would drown if he didn’t let me up. My head swam with dizziness and my lungs refused to inhale. I looked at Lucifer with wide eyes, I had to breathe or else I would drown in him. 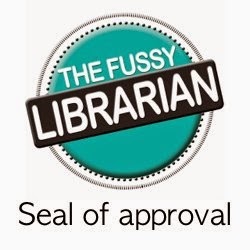 Death Knows My Name & The Reborn is Fussy Librarian approved! Let's take it back to before. No Whiney Biotches Allowed in Romance Writing! Writer, nerd, and above all just an all around goofy chick.
. . . . . . . ~© The Writer's Den ©~ . . . . . . . Copyright © From here to there...A Writer's Journey . All rights reserved.